The work is intended for the information of general readers, especially for those who have acquired a relish for astronomical pursuits, and who wish to become acquainted with the instruments by which celestial observations are made, and to apply their mechanical skill to the construction of some of those which they may wish to possess. 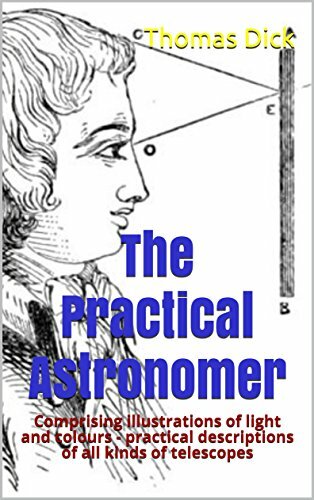 In the first part the author gives the main astronomical facts according to the latest discoveries , but makes no pretense of entering into higher mathematical Astronomy. The second part of the book treats the Constellations. Intended as a contribution to popular astronomy, this book provides a varied introduction to telescopes and their usage. William F. Denning (1848-1931) was a British astronomer famous for his planetary observations and meteor studies.